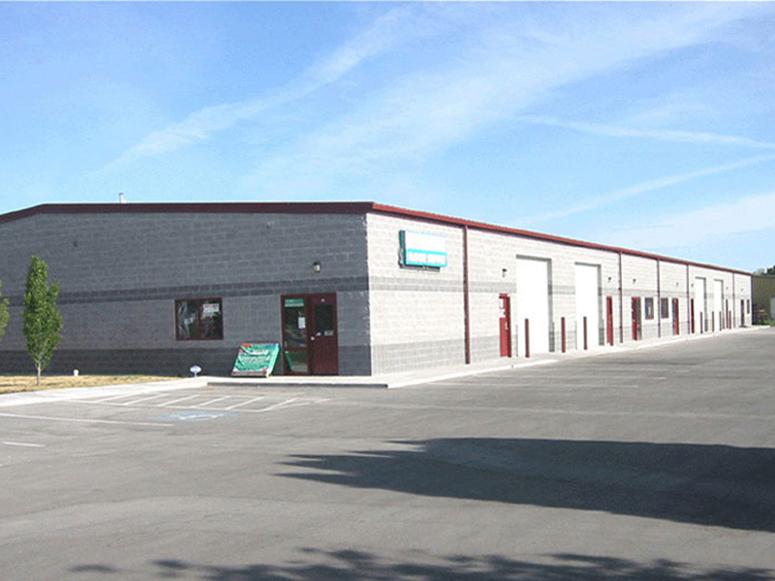 A+ Drain Cleaning & Plumbing leased 2,550 square feet of industrial space in the Sundance Center, located at 2603 Sundance Road in Nampa, Idaho. A+ Drain Cleaning & Plumbing provides plumbing services. 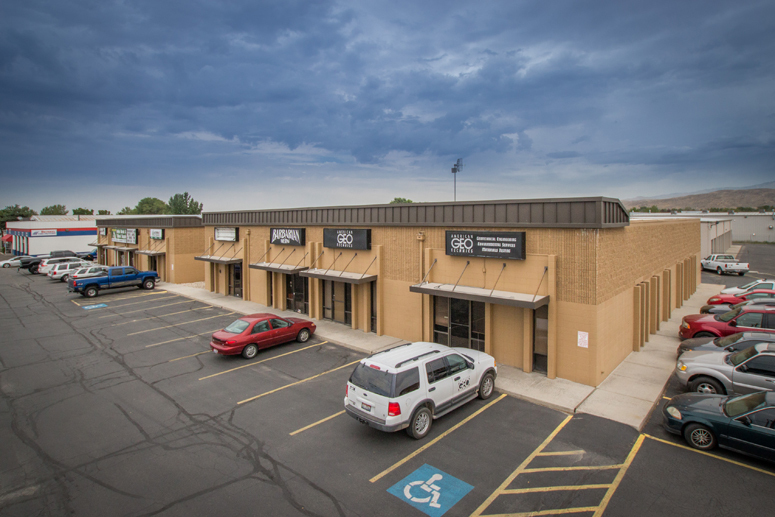 Boise Metal Works, Inc. renewed their 4,000 square feet of industrial space located at 11400 Executive Drive in Boise, Idaho. 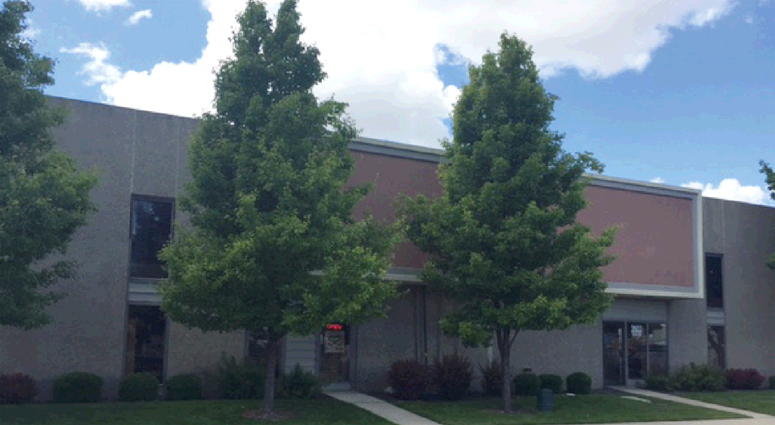 Boise Metal Works, Inc. provides precision machining. 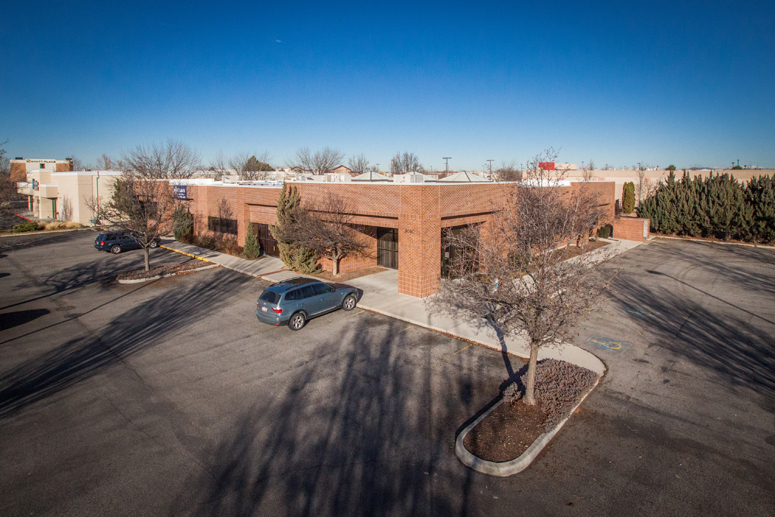 Compass Bible Church leased 1,639 square feet of office space located at 12438 W. Bridger Street in Boise. Compass Bible Church is new to the Treasure Valley. 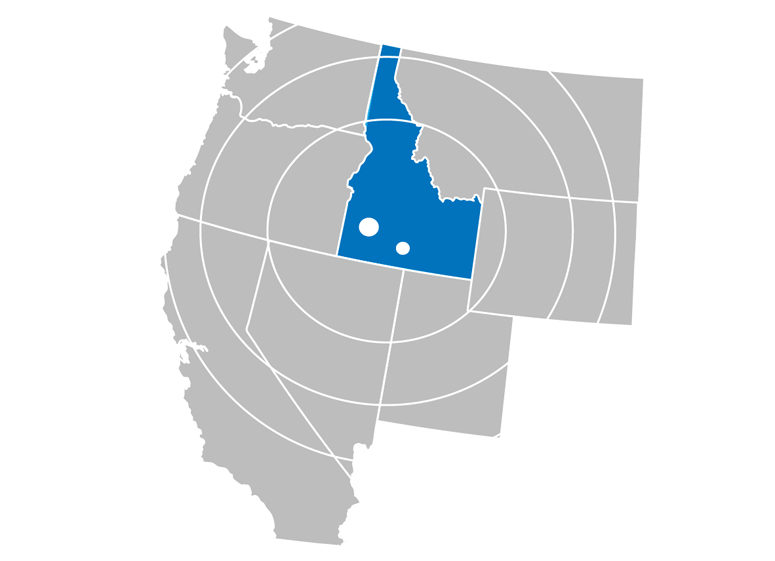 According to a recent Idaho Business Review article, the Boise MSA is the seventh fastest growing metropolitan area in the country and Twin Falls is fourth fastest growing micropolitan area in the country. 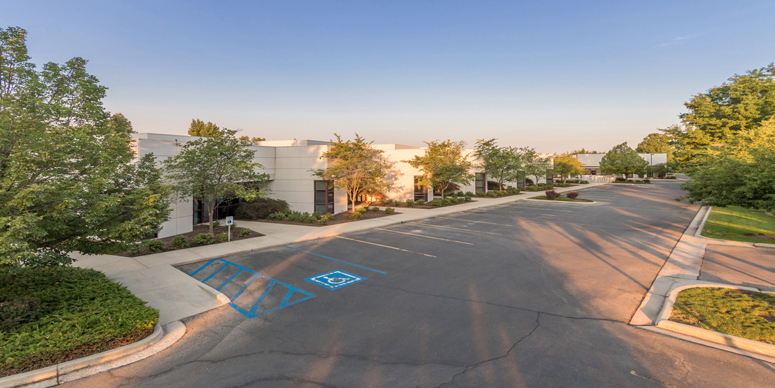 Barbarian Brewing LLC renewed their 3,720 square feet of space in the Chinden Business Center, located at 5270 Chinden Boulevard in Boise, Idaho. 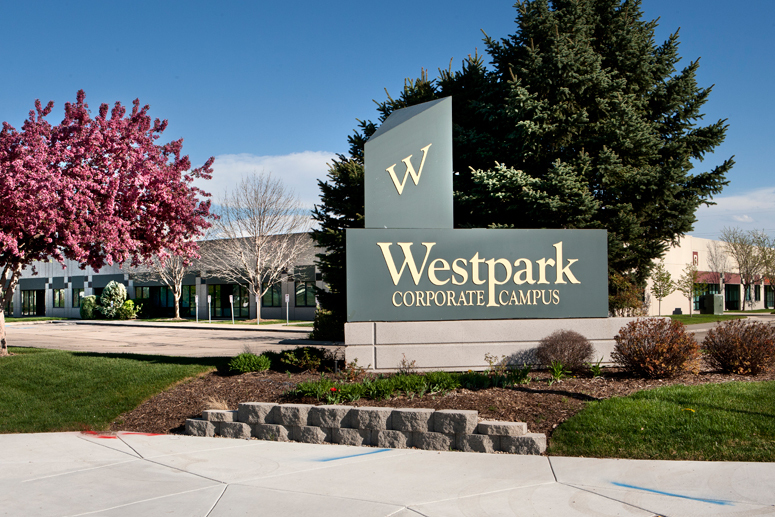 Gorilla Life, LLC leased flex office/warehouse space in the Westpark Corp Campus, located at 9941-9955 W. Emerald Street in Boise, Idaho. Gorilla Life, LLC makes the Gorilla Life Chlorophyll Drink, a raw, green tonic made with chlorophyll from concentrated alfalfa. ConvergeOne Inc. leased office space in C.W. 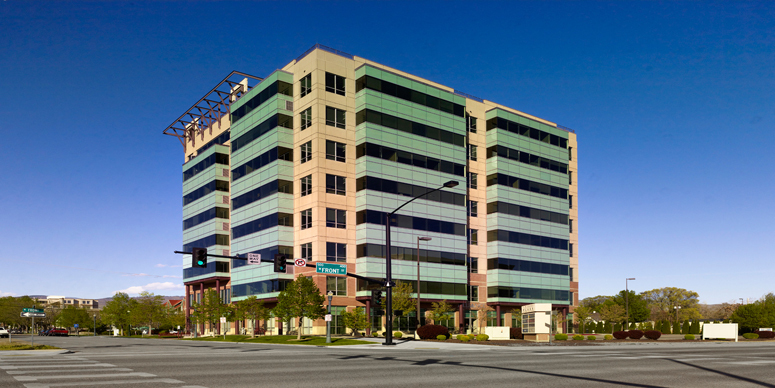 Moore Plaza, located at 250 S. 5th Street in Boise, Idaho. ConvergeOne offers comprehensive IT data and communications services and solutions. 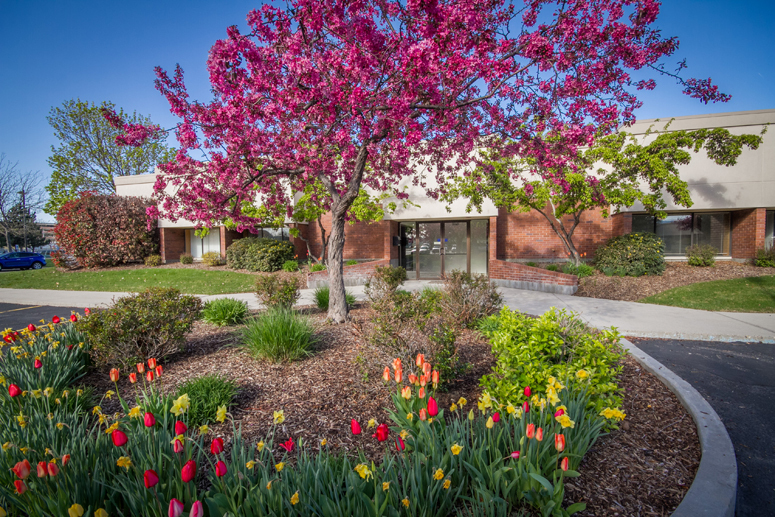 Layton Construction leased 2,031 square feet of office space in Airport Center III located at 3160 Elder Street in Boise, Idaho. 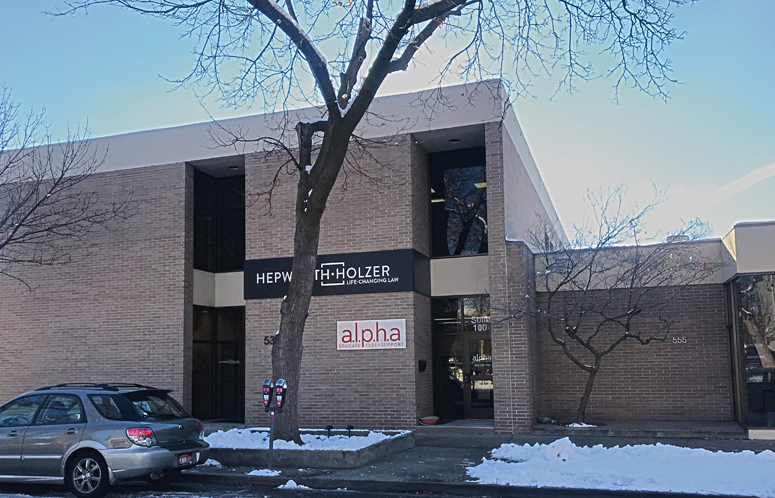 ALPHA leased 2,740 square feet of office space at 537 W. Bannock Street in Boise, Idaho.